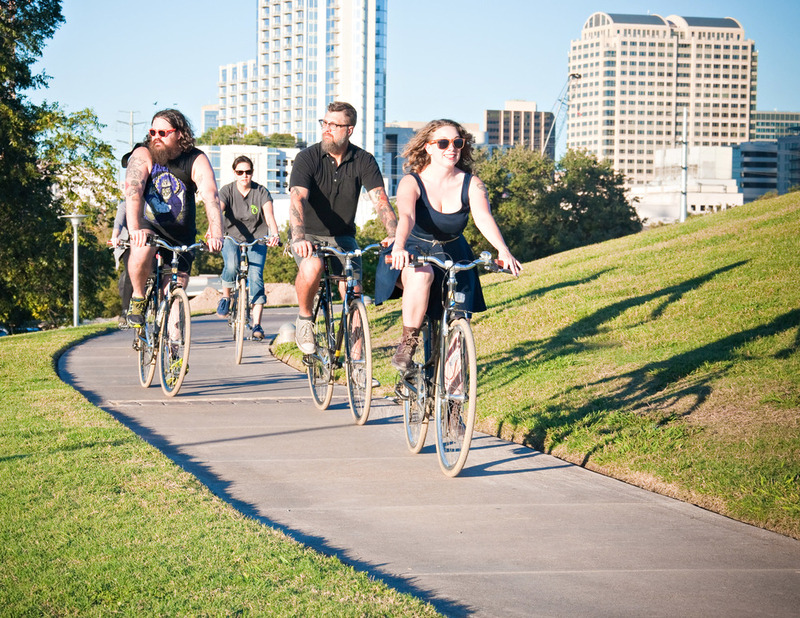 On our Austin Icons Bicycle Tour you'll enjoy a leisurely two-hour guided bike tour through tree lined streets of the most historic neighborhoods in Austin. You'll visit the famous Treaty Oak and it's long and sometimes strange history, take a ride through the University of Texas Campus to see the tower that Charles Whitman made famous and learn about school's founding. We'll visit Sholtz's Beer Garden, Texas' oldest operating business and talk about its significance in forming Texas culture, music and society. 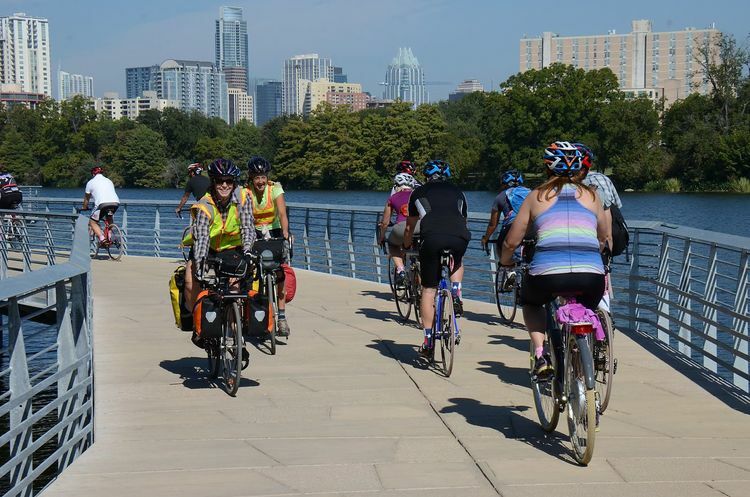 You will also take a pedal down to the State Capital grounds to talk about the founding of Texas and the struggle that took place in naming Austin as the capital. Your tour includes a comfortable bike with handbrakes, gears, a rack for your stuff and a really great guide.